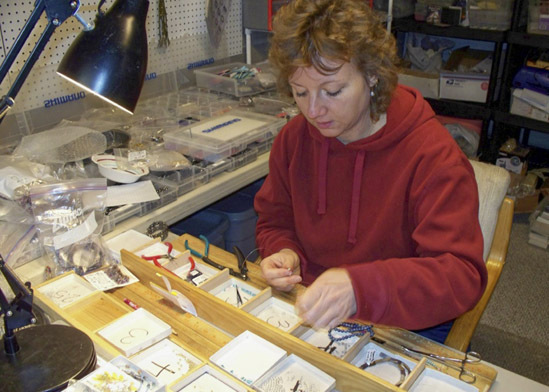 Jennifer Kessel recalls her childhood love of making jewelry. She was a frequent customer of the beading store in Fairport, the town where she has just moved her business. 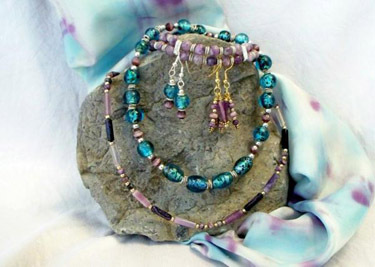 Today, she has turned that love of beading and jewelry into Jen’s Magnetic Connections, a business that thrives on the ancient practice of using magnets in a therapeutic and holistic approach to health management. The Canandiagua Art & Music Festival looks forward to having Jen’s Magnetic Connections in the festival!